Ryan Strauss is a senior honor student at Becton. He has a rigorous schedule and works hard to maintain both his academics and his extracurricular activities. One of Ryan’s many activities is Varsity Debate, where he and his partner have won many accolades. Additionally, he is a long time member of Becton’s Concert Band where he plays saxophone. 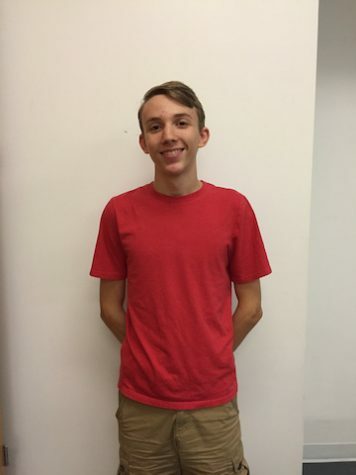 Ryan is also involved in Becton’s Peer Leadership program, where he works with incoming freshmen to make their transition into high school as seamless as possible. In his free time, Ryan enjoys reading both fiction and nonfiction books and is an avid follower of politics.